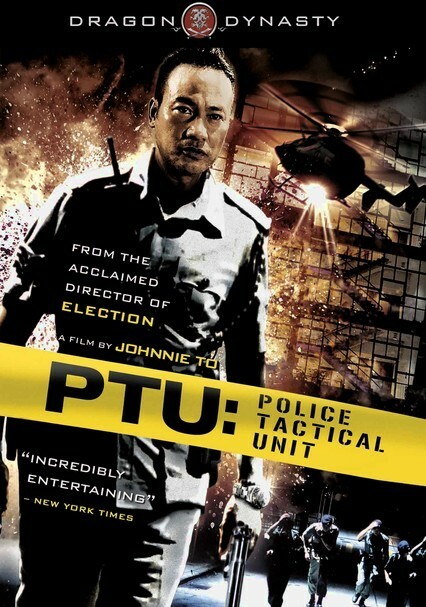 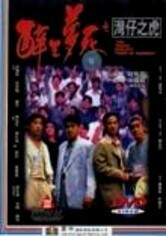 In an action-packed chaotic last-ditch mission that lands them in the middle of a gang war, Hong Kong cop Lo (Suet Lam) and a team of regulation-breaking PTU officers hunt for Lo's gun, which went missing under suspicious circumstances. 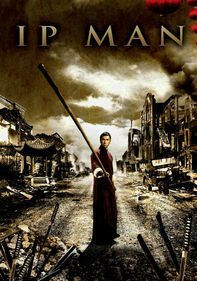 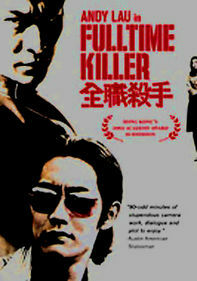 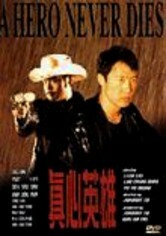 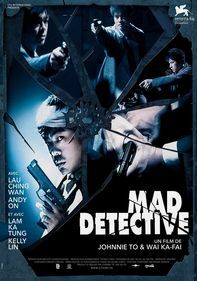 Winner of multiple film festival awards, this actioner from director Johnny To melds noir style with martial arts. 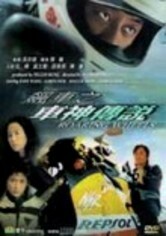 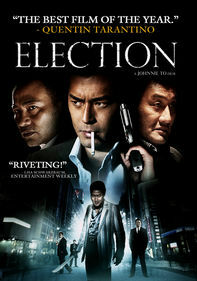 Simon Yam, Ho-Yin Wong, Maggie Siu and Ruby Wong also star.